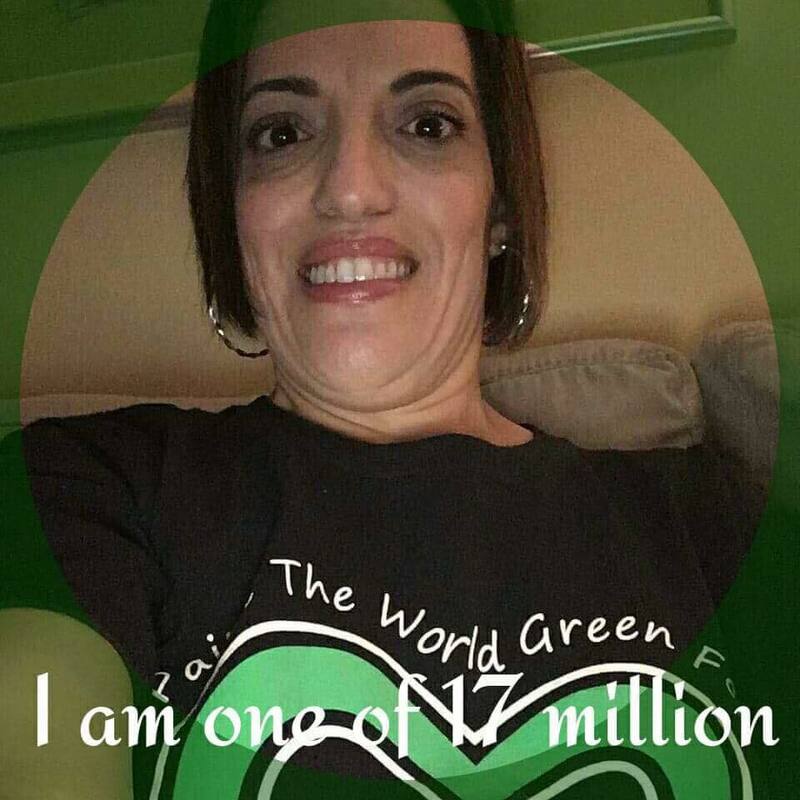 I’m one of the 17 million people living with cerebral palsy, the most common disability in childhood. 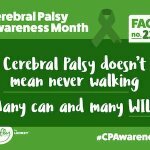 I created the What CP Looks Like FB page to raise awareness, change perceptions and show the world what people with cerebral palsy CAN do. 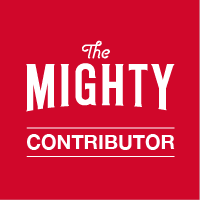 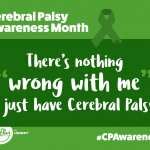 I conduct live interviews, share personal stories, photos, and videos featuring adults and children with CP from around the globe. 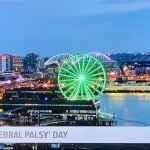 The page also promotes National Cerebral Palsy Day (March 25), Cerebral Palsy Awareness Month (March), World CP Day (October 6) plus cerebral palsy awareness events. 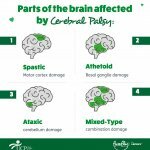 Cerebral palsy (CP) is a physical disability that affects movement and posture. 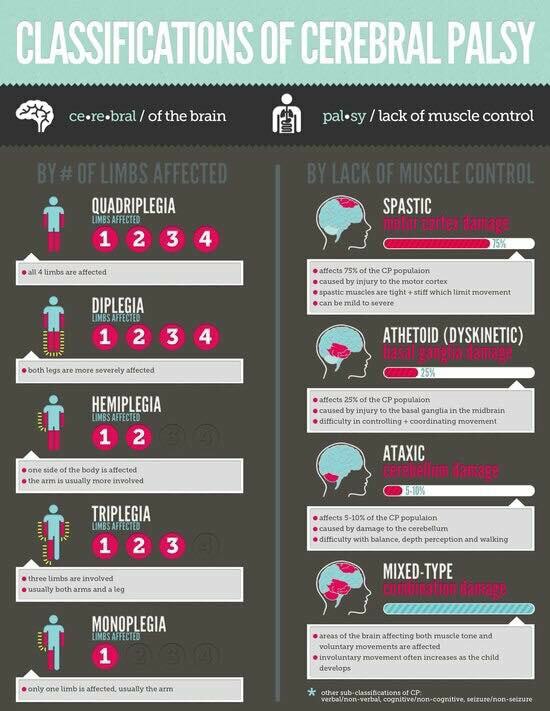 Despite being the most common motor disability in childhood, it gets little to no media attention. 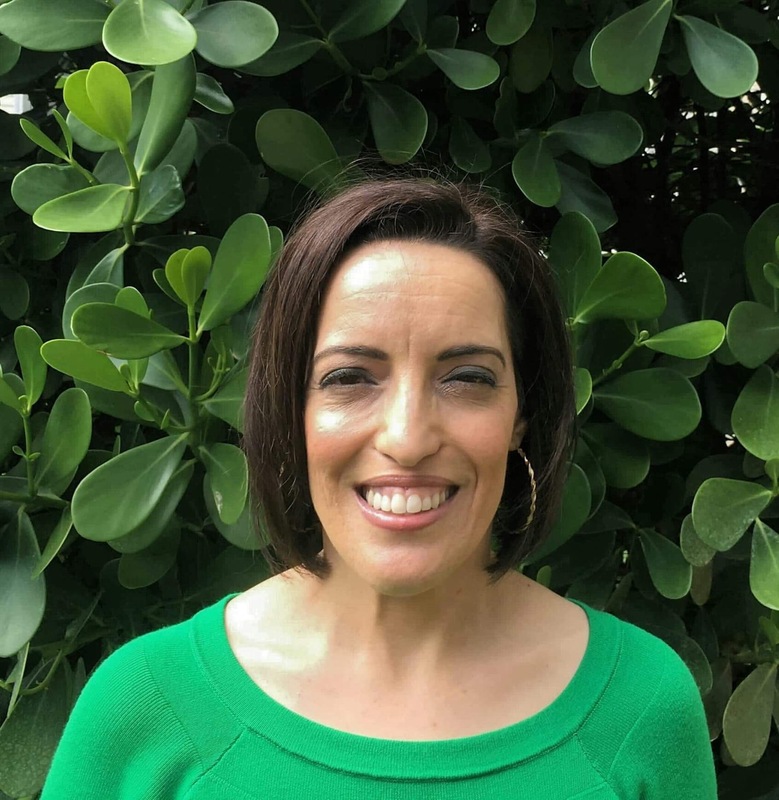 Don’t miss my exclusive FB Live interview with Robyn Cummins from World CP Day! 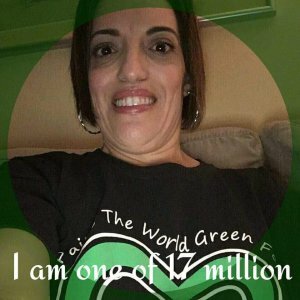 Watch my SDR journey on my personal YouTube Channel.